DPCI is a proud Supporting Sponsor of BADCAMP 2012. 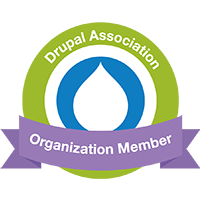 BADCamp is a gathering of like-minded people to discuss and learn about Drupal, an open-source content management system that is powering more of the web every year. Come to share ideas, get involved in the community, and meet your online friends in person. To learn more about BADCamp, go to www.badcamp.net.